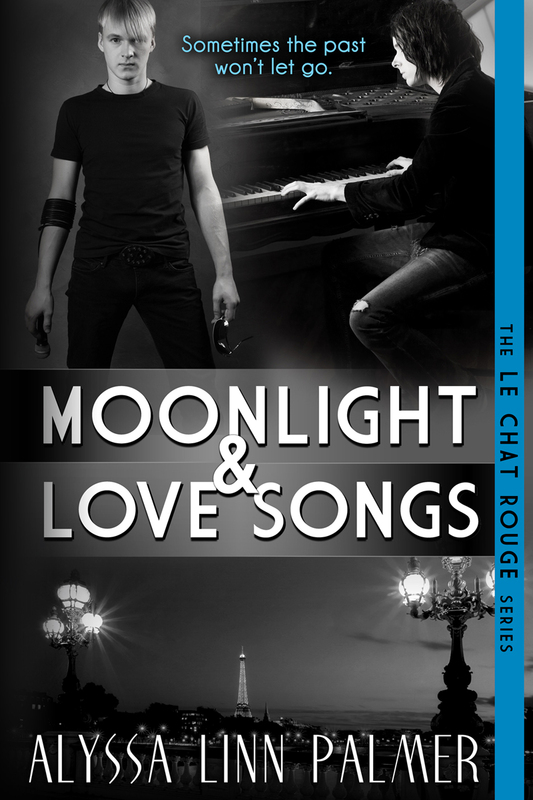 My gay romance, MOONLIGHT & LOVE SONGS, is on sale! 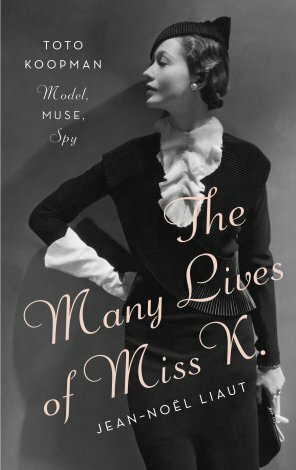 Giveaway: Post a comment below to be entered to win a paperback copy of The Many Lives of Miss K., courtesy of its publisher, Rizzoli ExLibris. Winner will be drawn at the end of the tour. I was utterly staggered by the range of her experiences, her cosmopolitan life… She seemed to have done and experienced more than a dozen people would in the same number of years. For me the most interesting sections of the book were her concentration camp experiences, and how it affected her afterwards. It’s a miracle that she didn’t become one of the dead, and that she managed to do so well afterwards. I was also interested in her bisexuality, and that she maintained a lesbian relationship for a considerable portion of her life, seeming to have not a care in the world as to whether anyone approved. Actually, my only complaint about the book is that it wasn’t longer. I could have read about her for another couple of hundred pages at the very least. Fortunately, there is a bibliography included with the book, and I have a feeling that I’ll be reading more about Miss K. and her contemporaries very soon. 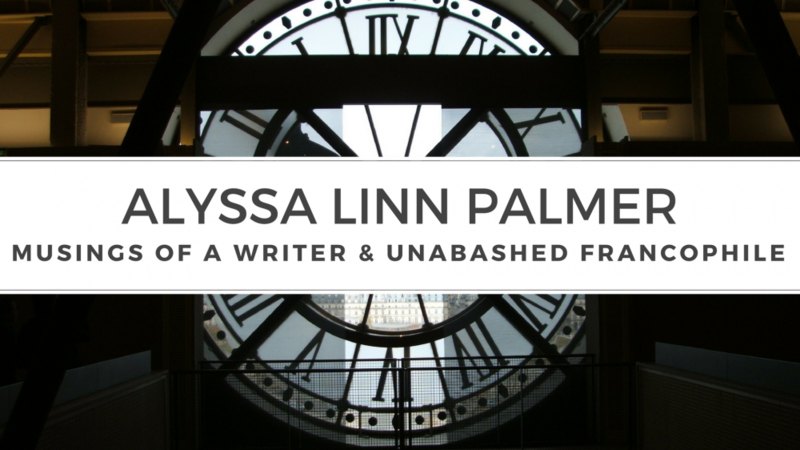 She is the most fascinating woman you’ve probably never heard of. Toto Koopman (1908 – 1991) was the world’s first celebrated bi-racial model, who was known for her work with Vogue and Chanel; acted as a spy for the Resistance, served time in WWII concentration camps; and played a pivotal role in launching the career of Francis Bacon. She was fluent in five languages, led a jet set life in Europe in the 1920s and 1930s, associated with royalty, politicians, artists and other bon vivants. She was openly bisexual and beholden to no one, vowing never to marry. She was affectionately known as Miss K and here is her story. 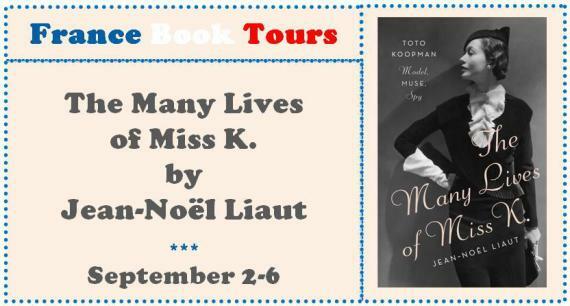 THE MANY LIVES OF MISS K: Toto Koopman – Model, Muse, Spy explores the allure of a freethinking and courageous woman who, fiercely protective of her independence, was sought after by many but truly known by very few. 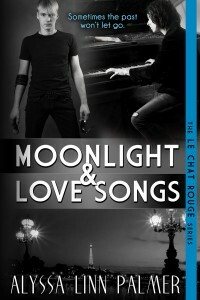 Author Jean-Noël Liaut chases his enigmatic subject through the many roles and lives she inhabited, both happy and tragic. Though her beauty, charisma, and taste for the extraordinary made her an exuberant fixture of Paris fashion and café society, her intelligence and steely sense of self drove her toward bigger things, culminating in espionage during WWII, for which she was imprisoned by the Nazis in Ravensbrück. After the horrors of the camp, she found solace in Erica Brausen, the German art dealer who launched the career of Francis Bacon, and the two women lived out their lives together surrounded by cultural luminaries like Edmonde Charles-Roux and Luchino Visconti. But even in her later decades, Toto remained impossible for anyone to truly possess. Toto Koopman is a new addition to the pantheon of iconoclastic women whose biographies intrigue and inspire modern-day readers. Like her contemporaries Lee Miller or Vita Sackville-West, Toto lived with an independent spirit more typical of the men of her generation, moving in the worlds of fashion, society, art, and politics with an insouciant ease that would stir both admiration and envy even today. Sphinx-like and tantalizing, Toto conducted her life as a game, and each page of her biography conveys audacity and style. Pub Date: SEPTEMBER 3, 2013 / $24.95 US & CAN / 256 pages + 8 page b/w photo insert, by Rizzoli ExLibris, an imprint of Rizzoli New York. Jean-Noël Liaut is a French writer and translator. 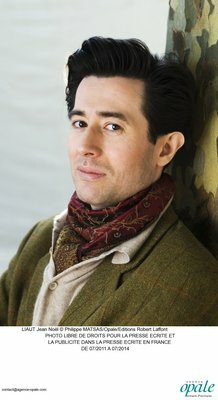 His books include biographies of Givenchy and Karen Blixen, and translations of works by Colin Clark, Nancy Mitford, Deborah Cavendish, Dutchess of Devonshire, and Agatha Christie.